Take a look at our current menus and enjoy a five star lunch in Sheffield. We offer a range of light options on our lounge menu, daily specials and a full restaurant menu that enables our guests to enjoy a fine dining experience on the go. If your visit to Inox is for a special occasion, why not treat yourself to our afternoon tea? Our award winning kitchen team, led by head chef Joe Berry, use locally sourced and seasonal ingredients in all of our dishes to ensure your food tastes fresh and stunning. 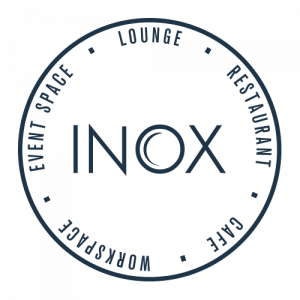 It’s Inox’s attention to detail and adaptability that has seen us establish ourselves as one of the best restaurants in Sheffield. Our lounge menu is ideal for breakfast and lunch in Sheffield for those in a rush or on the go. We offer a range of salads and daily specials as well as a great fresh coffee menu and brunch items. Prices from £1.95. Our lunch menu sets us apart as one of the best restaurants in Sheffield. 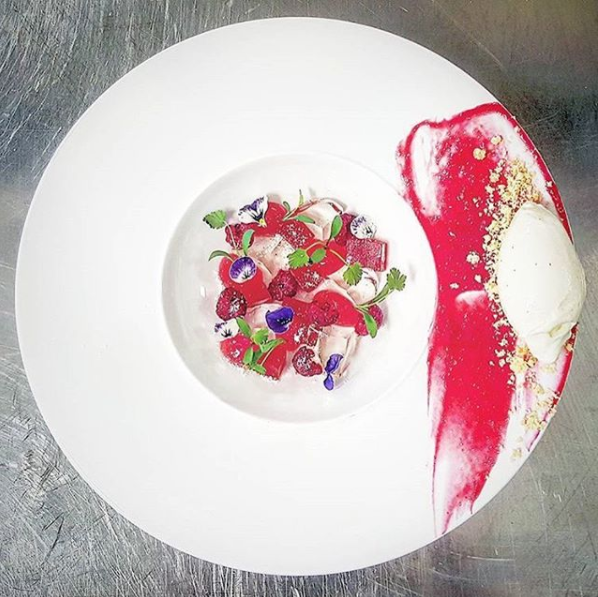 The dishes are shaped by our acclaimed Master Chef of Great Britain, Joe Berry. Dishes change seasonally, please check the website for our latest menu. You can get two courses for £15 or three courses for £18 until 6.30pm each day. If you’re celebrating a special occasion then why not book our top class afternoon tea in Sheffield. We can accommodate any dietary requirements. Why not add a glass of prosecco to make your visit that bit more special. Our restaurant is open until 6.30pm every day. To ensure that you get the spot that you want then book a table ahead of your visit. Should you have any special dietary requirements, let us know ahead of your visit and we’ll ensure that we cater for your needs. As well as our restaurant in Sheffield we also offer private dining for special occasions.